Learn how to count notes on the piano in this section on PianoLessons.com! 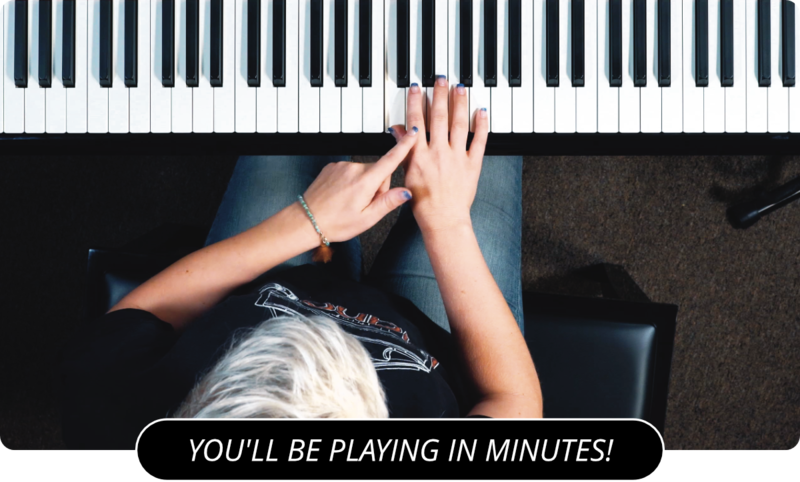 Understanding the importance of staying on time while playing the piano will not only improve your piano playing, but will make other musicians respect your playing and want to play with you. Knowing how to count while playing the piano is essential to your piano playing! Counting Whole Notes - Learn how to count whole notes on the piano in this lesson! Counting Half Notes - This video piano lesson shows you how to count half notes. Counting Quarter Notes - Use this piano lesson to learn how to count quarter notes. Counting 8th Notes - Learn how to count 8th notes using this counting piano lesson. Counting 8th Note Triplets - Use this piano lesson to learn how to count 8th note triplets on the piano. Counting 16th Notes - Practice counting 16th notes on the piano in this piano lesson! Counting 16th Note Triplets - Learn how to count 16th note triplets using this counting piano lesson.